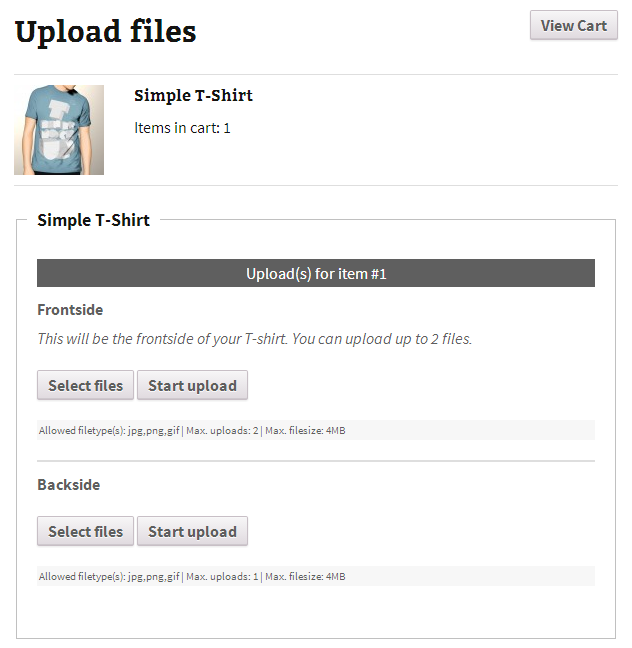 The WooCommerce Uploads Before Add-On is an extra feature for the WooCommerce Uploads plugin. 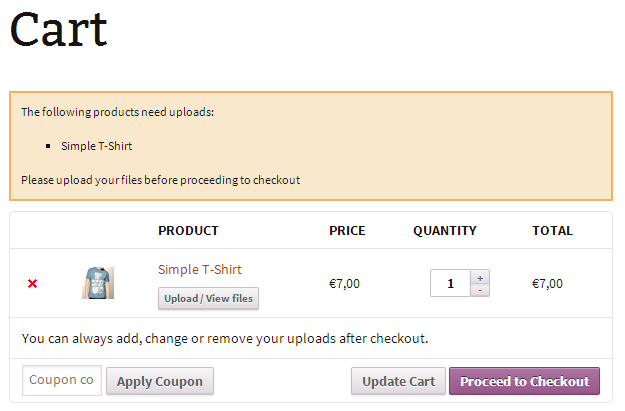 This add-on lets customers upload files before checkout and attach the uploaded files to the order after checkout. 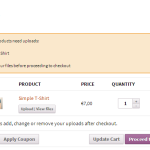 The WooCommerce Uploads Before Add-On can only be used in combination with the WooCommerce Uploads plugin. 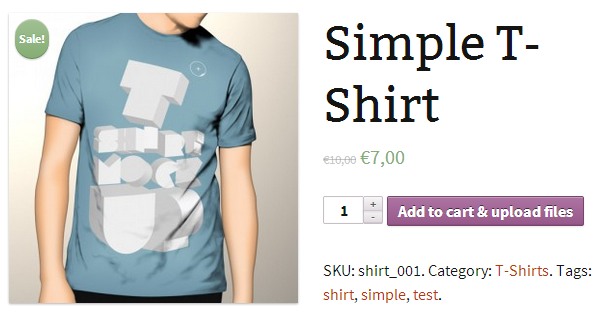 We’ve customized the add to cart button to show your customers to upload files. WooCommerce Uploads Before Add-On is fully compatible with the new WordPress 4.9.x and WooCommerce 3.5.x. 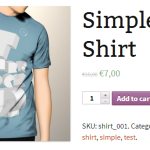 This add-on plugin is developed to work together with our WooCommerce Uploads plugin. Both plugins combined give you an ultimate upload experience for your customers.